Cardinal Ravasi’s first condemnation was made four years ago during a four-day tour of Mexico City. 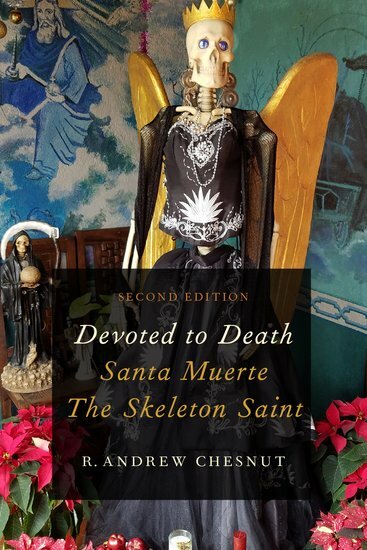 During his 2016 trip to Mexico Pope Francis then followed the lead of his Italian confrere rebuking the Mexican death saint as the “macabre symbol” of narco death culture. Earlier this year American bishops broke their long silence on the fastest growing new religious movement in the U.S. (and across the Americas) with two prelates from Texas and one from New Mexico warning Catholics against venerating the folk saint. The AP’s Russel Contreras broke the story.